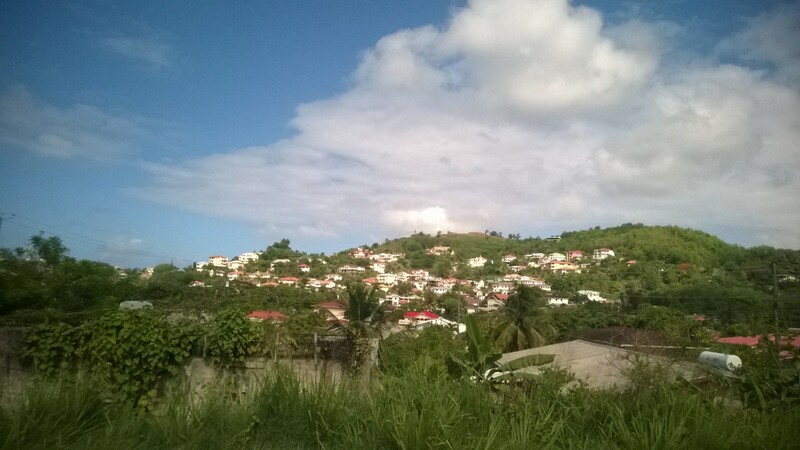 The international airport is in the southern part of the island, and there is a single road that makes a circle of the entire island. 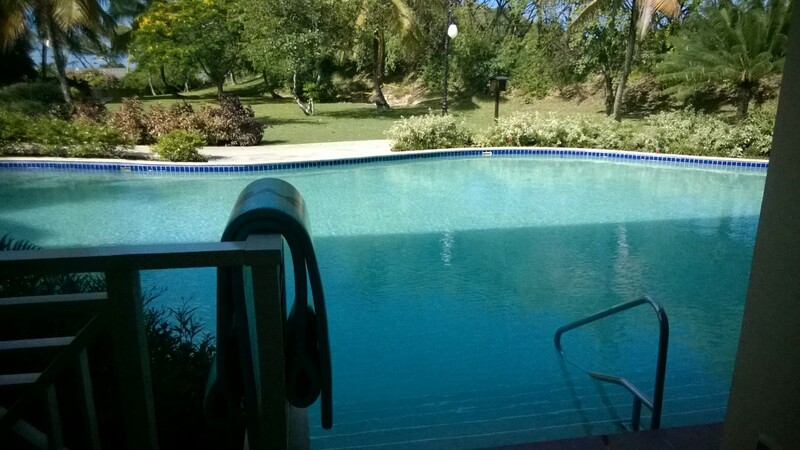 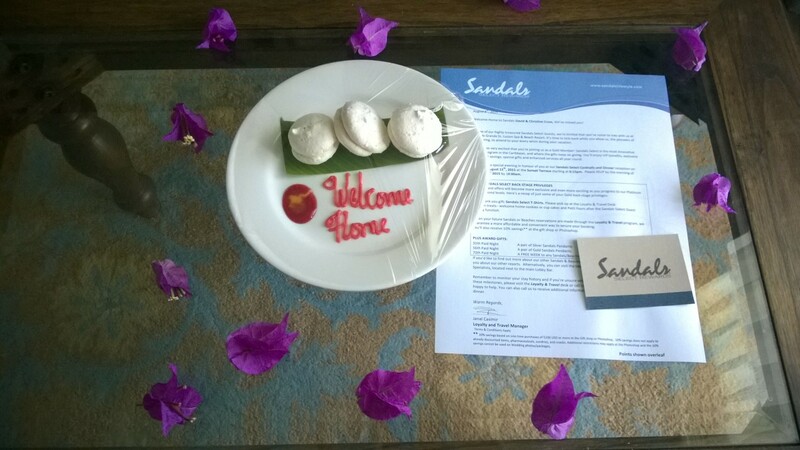 We chose to stay at Sandals Grande St. Lucian at the northwest tip of the island since we are from the Pacific Northwest. 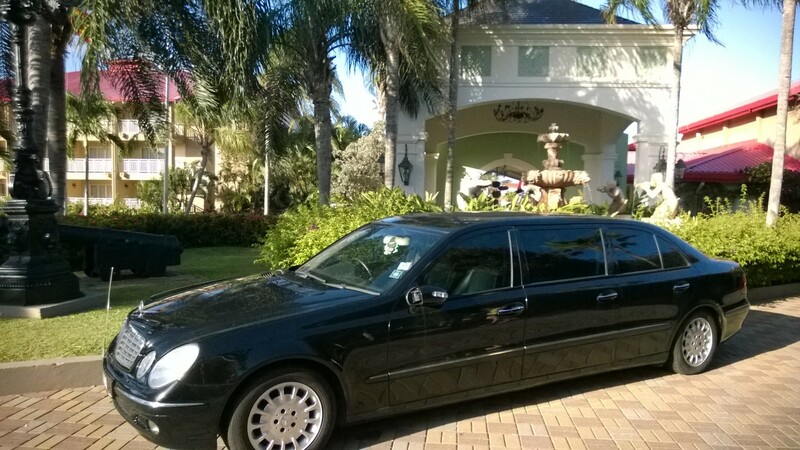 It is best to hire a private car to drive you around. 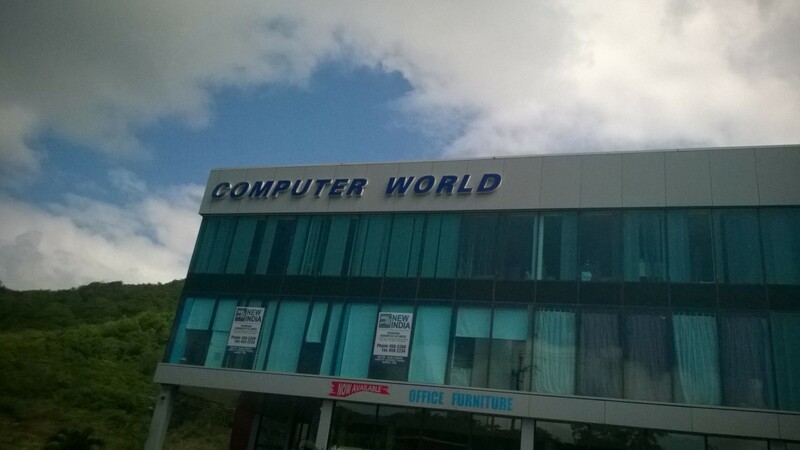 You also get to drive through the high tech center near the city of Castries. 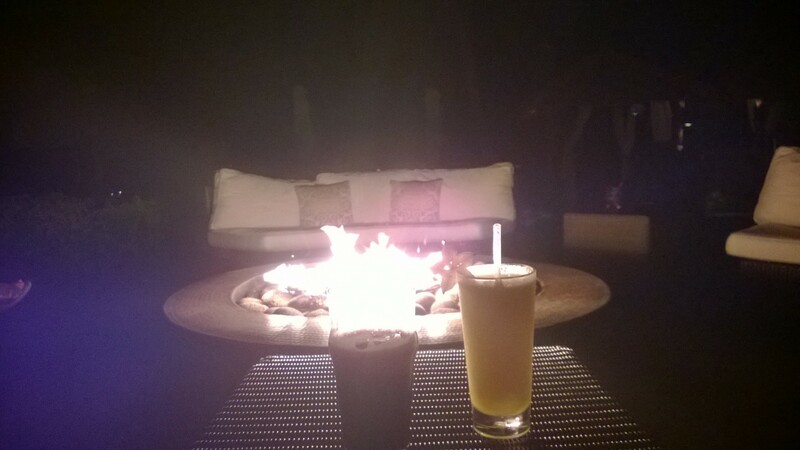 Have to love sitting by the fire pit at night with local drinks…it is like the pacific northwest with 85 degree nights in August, but you are right next to the Caribbean Ocean!